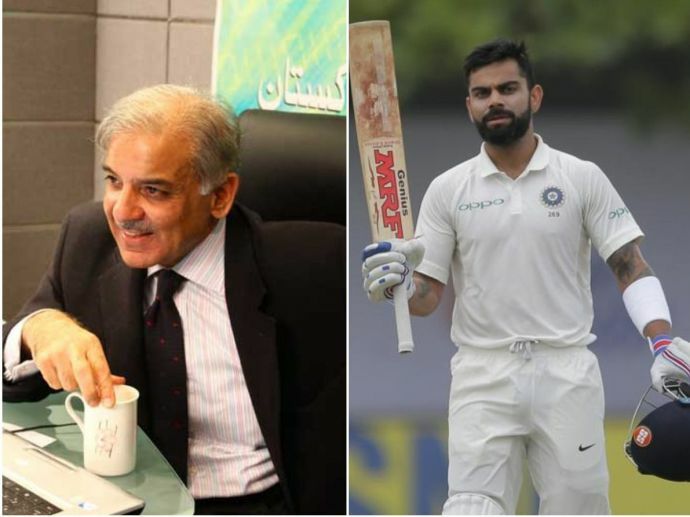 Now, after a meeting chaired by the Nawaz Sharif himself, the ruling PML-N party has reportedly decided to back his younger brother Shahbaz for the post. After the much-anticipated and publicised ouster of Pakistan PM Nawaz Sharif by country's top court, many had begun debating candidates likely to replace him. 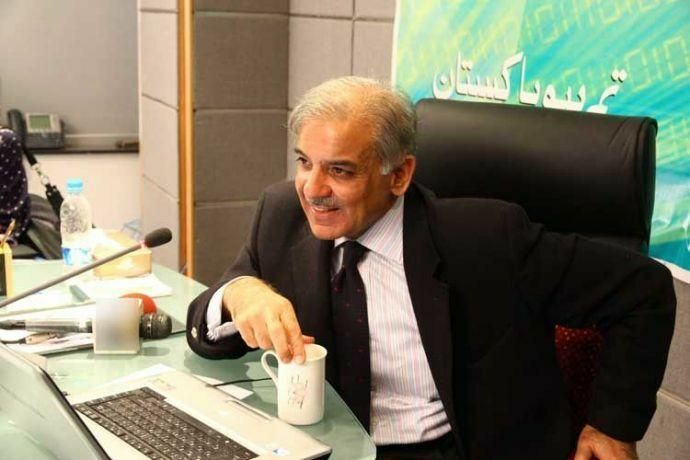 Now, after a meeting chaired by the Nawaz Sharif himself, the ruling PML-N party has reportedly decided to back his younger brother Shahbaz for the post. After being put to bat first, India racked up 600 runs, led by Dhawan's 190 and Pujara's 153. In response, Sri Lanka was bundled out for 291 with only Tharanga, Mathews and Dilruwan Perera putting up some resistence. 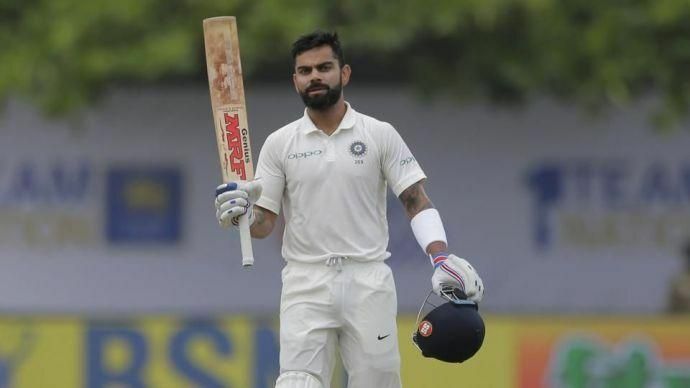 India made a rapid 240/3dec led by Kohli's 103 not out in their second list and won the match by bowling out Sri Lanka for 245. 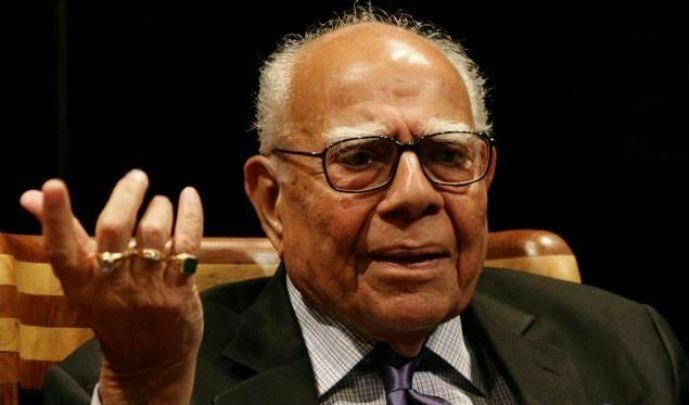 Delhi CM Arvind Kejriwal's former concel Ram Jethmalani has alleged that Kejriwal used worse abuses than calling Finance Minister Arun Jaitley a mere "crook" and repeatedly told him to teach Jaitley a lesson. Kejriwal is currently fighting a defemation case filed by Jaitley. 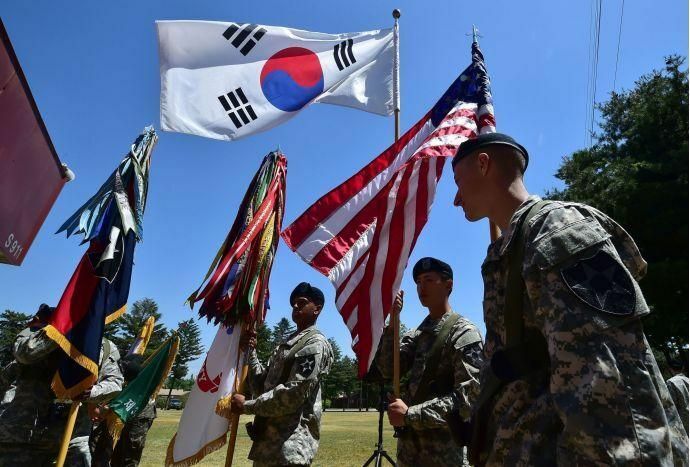 Trying to counter an increasingly billigerent North Korea, US has agreed to South Korea's proposal to negotiate on how to increase South Korea's missile capabilities and allow it to build more powerful ballistic missiles. North Korea's recent missile test proved that it now has missiles that can reach most of US mainland. 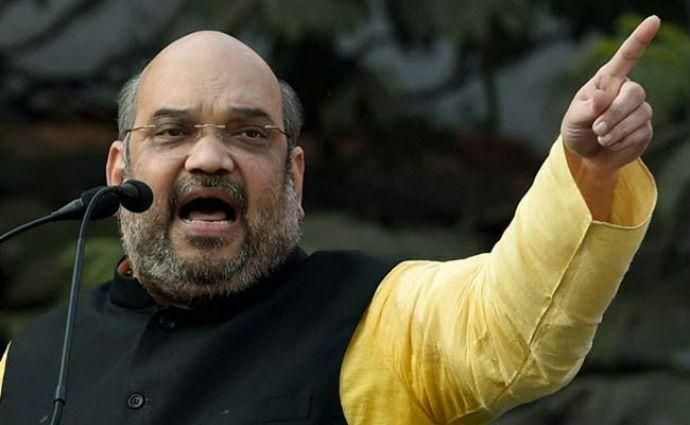 BJP President Amit Shah, on the first day of his three-day trip to Uttar Pradesh, told the party workers that state government was working 24x7 for the welfare of the state's 22 crore people, with a dream to make BJP an "aparajey party". "Maintaining law and order is our top most priority," Shah added. 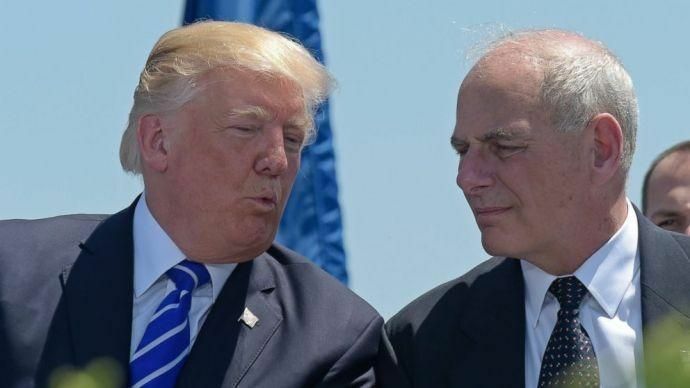 "I am pleased to inform you that I have just named General/Secretary John F. Kelly as White House Chief of Staff," tweeted US President Donald Trump, adding, "He is a great American... and a great leader. John has also done a spectacular job at Homeland Security. He has been a true star of my administration," after sacking Reince Priebus. 7. 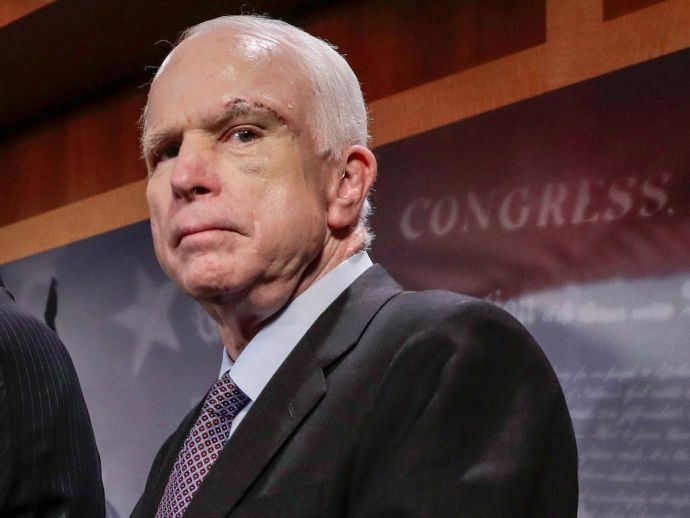 US Senator John McCain calls for “imposing graduated diplomatic, military, and economic costs on Pakistan"
Human remains, reportedly of those who were killed in the Air India plane that happened in 1966 have been found on Mont Blanc in the French Alps, according to a report by AFP. 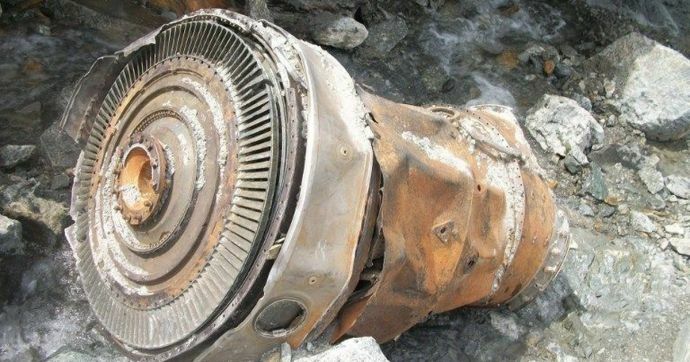 The human remains were discovered by Daniel Roche, who said that he also discovered one of the plane's jet engines. 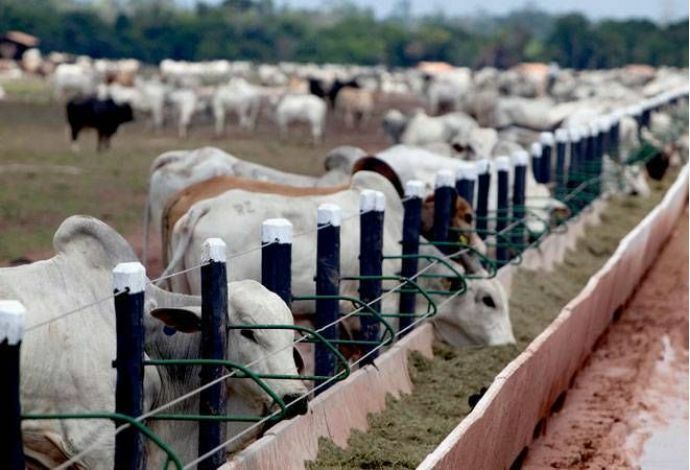 According to a report released titled "OECD-FAO Agricultural Outlook 2017-2026" released this week, India exported 1.56 million tonnes of beef last year and was expected to maintain "its position as the third-largest beef exporter, accounting for 16 per cent of global exports in 2026" by exporting 1.93 tonnes that year. 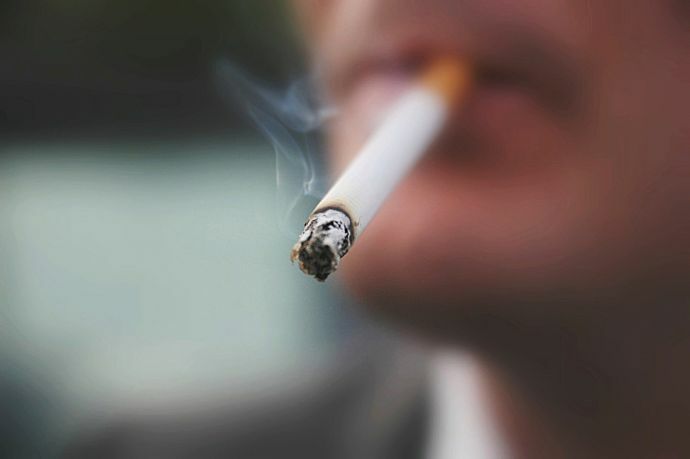 A study scientists from the University Medical Centre in Hamburg, Germany has found that smoking cigarette may leave people more vulnerable to suffer from phobias and other types of chronic fear like post-traumatic stress disorder (PTSD) as the tobacco smoke can impair the brain's ability to repress fear-related memories, leaving smokers less able to deal with fear and anxiety after a traumatic event.